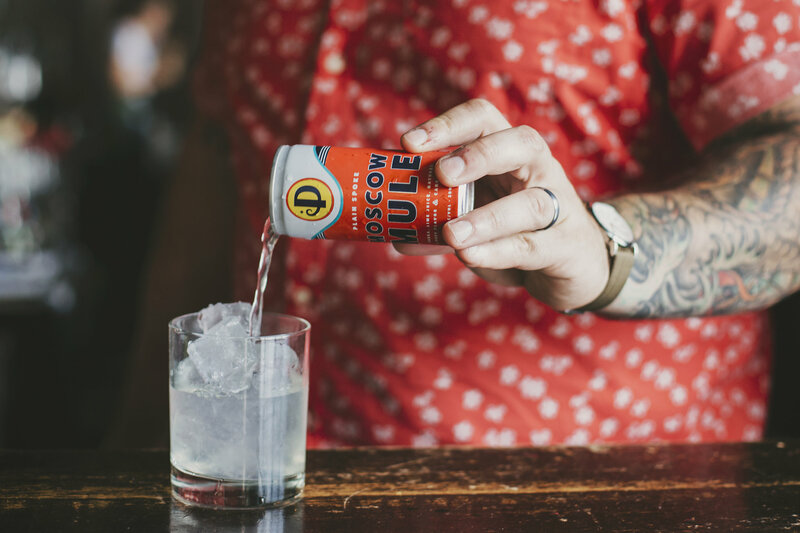 Some say the Moscow Mule got its name because it had a strong kick like that of a mule. We ask that you please don’t find this out for yourself. 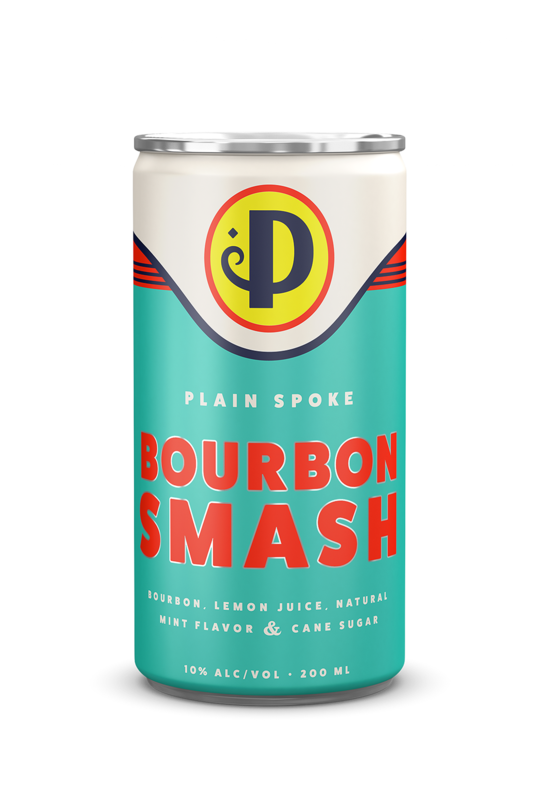 It’s hard to believe something with ‘smash’ in its name could be so finely crafted and flavorful. Yet that’s exactly what this American classic is. We use simple, real ingredients. Like 100% citrus juices and Midwestern spirits. No added preservatives or anything artificial. it’s right out of the shaker. Our unique canning process means the ingredients stay fresher longer. Try one. Ask your tastebuds. They’ll tell you. 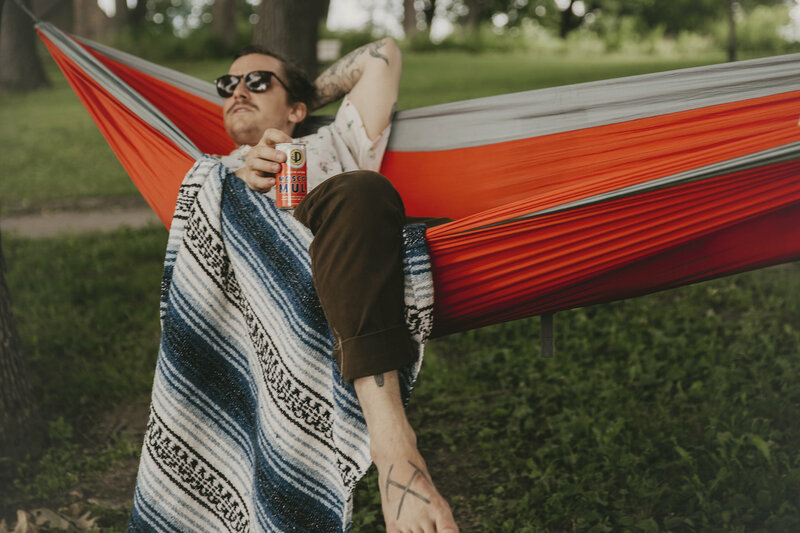 Whether the party is at a lake, backyard, skyscraper, rave cave or in your favorite chair, Plain Spoke is there for you. Who is behind Plain Spoke Cocktails? A plainspoken guy named Tom. He grew up in the Midwest where quality, simplicity, and honesty go hand-in-hand-in-hand. He’s spent over 15 years making, serving and enjoying cocktails at some of the Midwest’s top cocktail bars (and collecting some national awards along the way). Tom wanted to make that craft cocktail bar experience more convenient and available almost anywhere. And, thus, Plain Spoke was born. If you see him out, say ‘hi’. Otherwise, we’ll let the cocktails do all the talking. 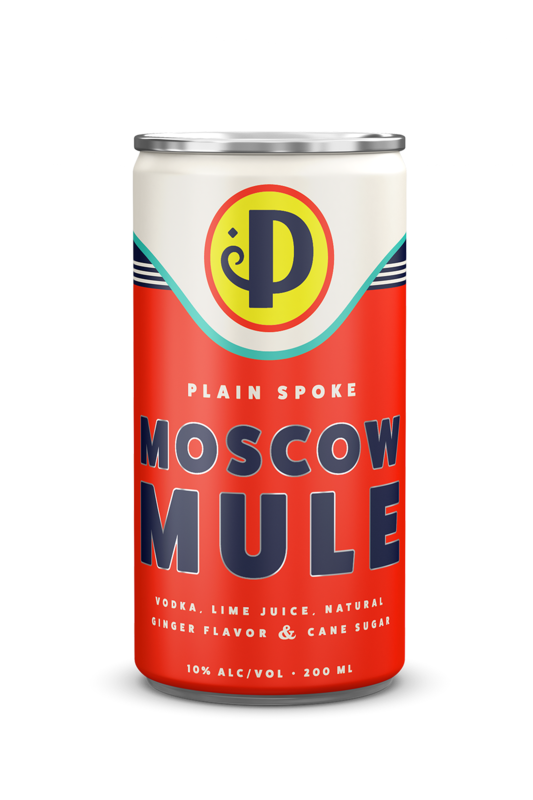 What makes Plain Spoke Cocktails taste so good? 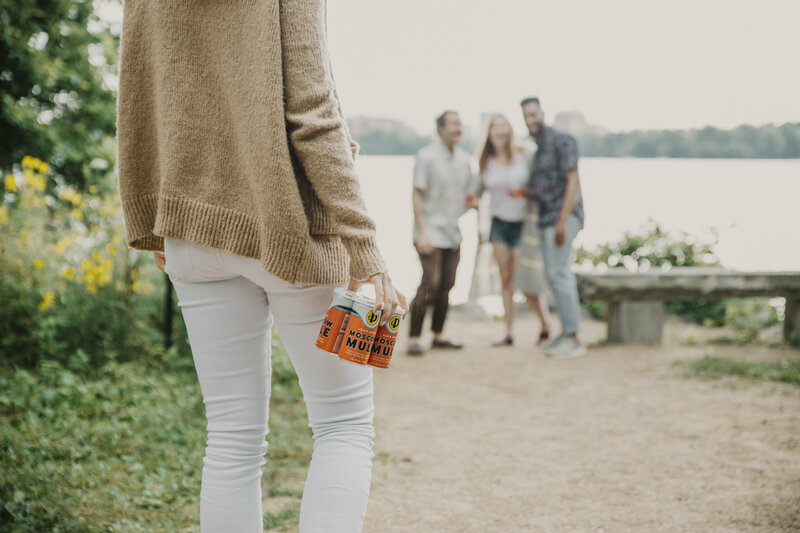 Because we use all natural ingredients like 100% citrus juices and no preservatives. 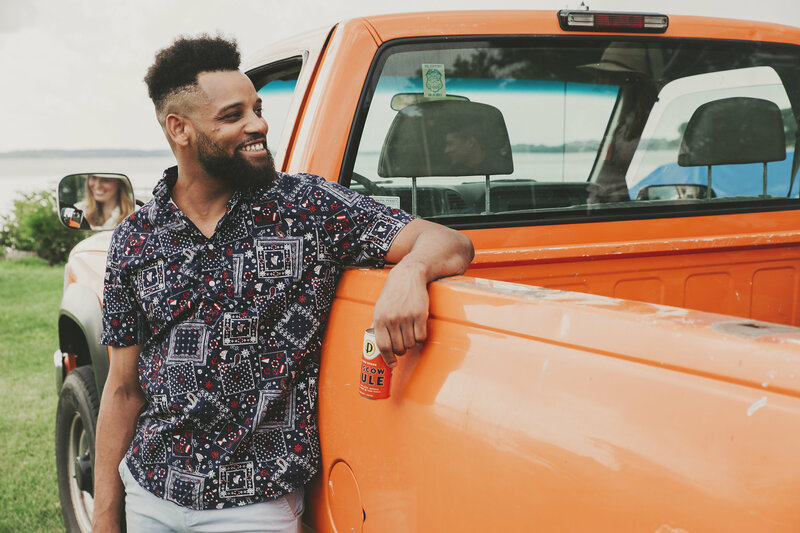 Our canning process also keeps your cocktail fresher longer inside the can, so it always tastes like some bearded guy with tattoo sleeves and suspenders just handed it to you across the bar. 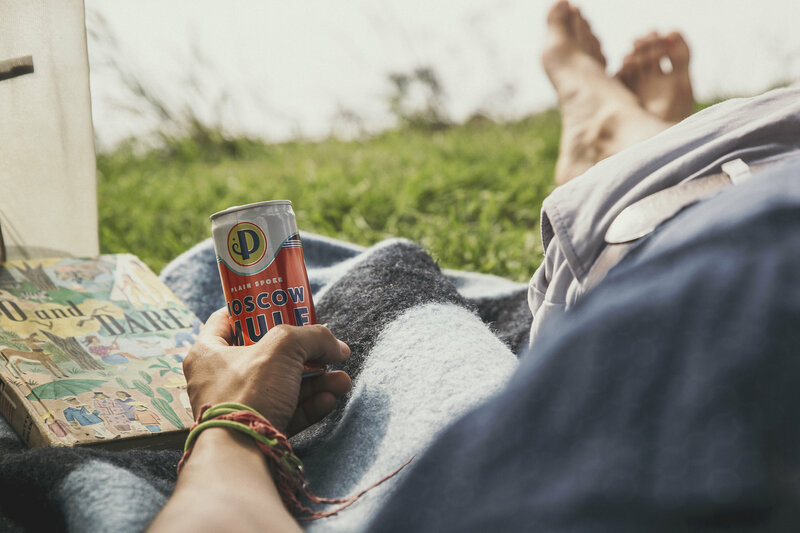 Why are cans better than bottles? Lots of reasons! They protect the product better, keep it fresher, they’re safer, more stackable, better for the environment, chill better and you can take them more places. Everybody wins! Where can I find Plain Spoke Cocktails?